Here are some helpful resources to help you with your project. 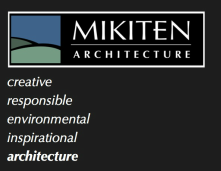 Hiring your architect is one of the most important decisions you'll make. Here are the critical things to keep in mind when making that selection. Click here. Great design can't happen without clear project management. This flow chart breaks down the complexities of architecture projects into all the main components. We customize this for each project so that everyone always knows what's next. Click here. This is a helpful document from the AIA (American Institute of Architects) about the architectural process. Click here. 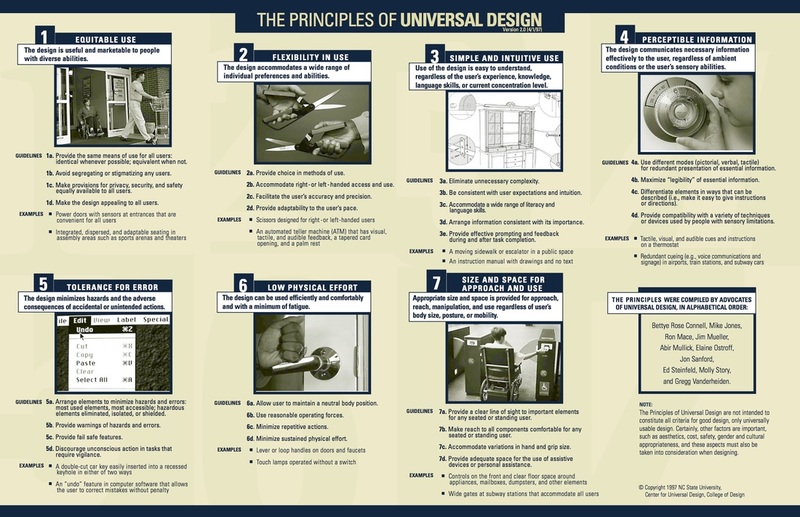 Universal Design is the design of everything (buildings, city streets, parks, cars, pens, carrot peelers...everything) to to be usable by the widest range of people possible. These guiding principles are your starting place. Click here. 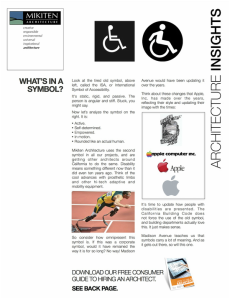 We present a new way of looking at disability and it's symbols, talk about integrity and creativity, and even teach a bit of architectural history along the way. Click here.